This guide shows you how to activate the most important thing in CS GO: The Console! It iss your main control area to define everything in CS GO! What is the CS GO Console for? 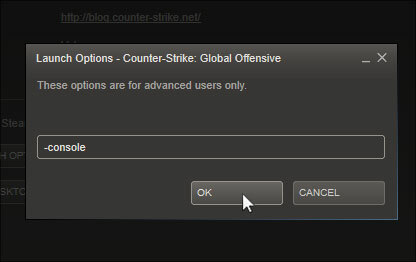 The CS GO Console allows to use all the important commands you need and is the control set in CS GO. With the CS GO Console you can define, change and upgrade your game. 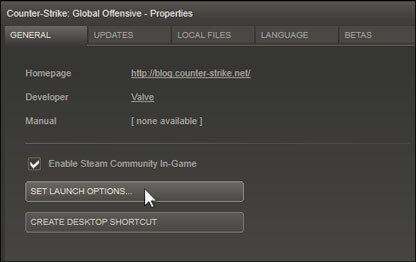 Like this you can configure CS GO to your needs & your computer. The CS GO Console is the main foundation for all the other configs that you can find here! To get the best Configs you can browse our CS GO Config archive! Step1: Right click your Steam tray icon and open the games library. 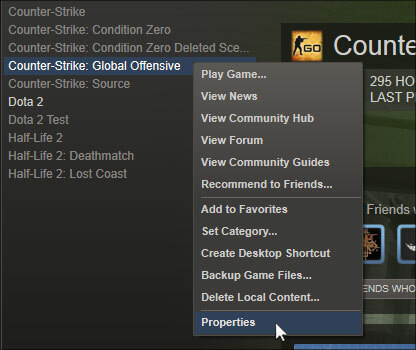 Step2: Find Counter-Strike Global Offensive, right click it and open the properties. Now pressing y will always open your CS GO Console! 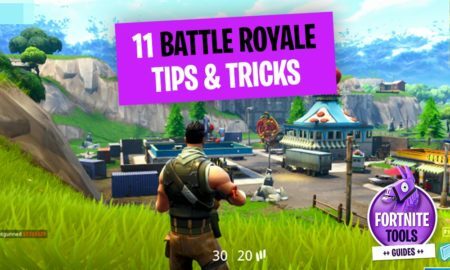 With the console you can use CS GO Cheats.